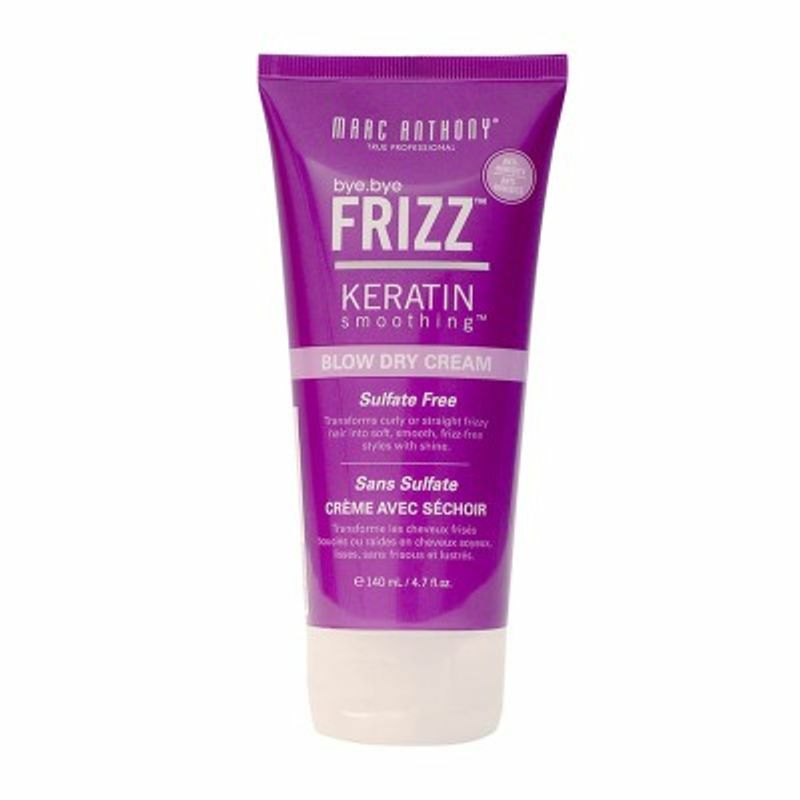 Marc Anthony True Professional's Bye Bye Frizz Sulfate Free Keratin Smoothing Blow Dry Cream gives a perfectly smooth blowout with this dual purpose Blow Dry Cream. Smooths straight, curly, frizzy hair for a sleek and polished finish. Locks in moisture and adds shine. 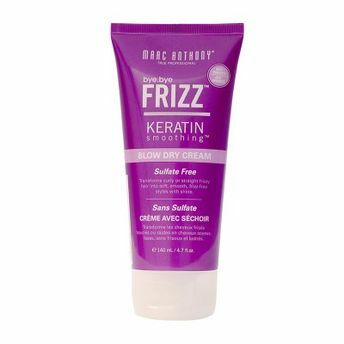 Blocks humidity for ultimate frizz-control.